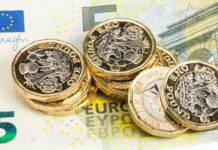 GBP/EUR rates have remained fairly docile during Tuesday’s morning trading, with the EUR continuing to find plenty of support just under 1.16 against GBP. The markets seem to have settled around the current levels, following the EU’s decision to grant the UK an extended Brexit deadline until the end of October. If no agreement can be reached sooner, then it is likely the markets will have a period of respite, following an intense few weeks. 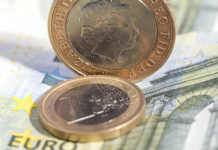 It may be that GBP/EUR rates once again find themselves range bound, whilst investors try to decipher which direction Brexit talks will now take. It does seem as though both the UK & EU are keen to avoid a No-deal scenario, an outcome that would have put the pound under significant pressure. Whilst this outcome remains the default position should an agreement not be reached, it does seem as though it is one of the less likely scenarios now. 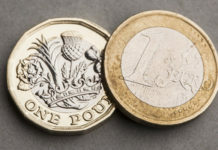 Of course, things can change very quickly but for the time being at least, the pound may well find some protection away from its recent lows due to this key factor. However, I also feel that whilst the UK have simply ‘kicked the can down the road’ so to speak, a lack of clarity will potentially restrict any aggressive upturns for the pound. This could cause a ‘glass ceiling’ effect and the pound may struggle to make any inroads toward the recent highs of 1.17+ against the EUR. 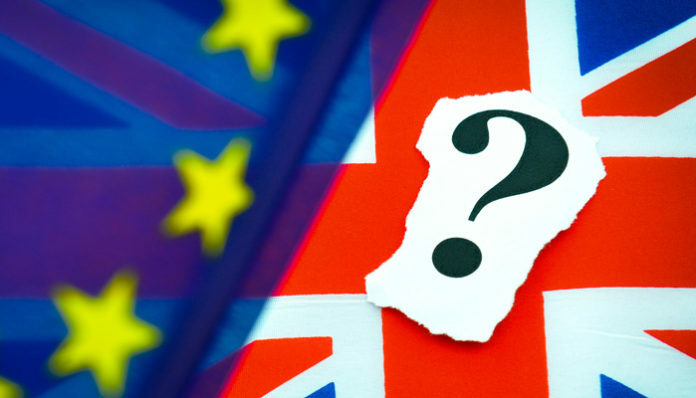 With Brexit talks likely to cause on-going instability, investors will also be looking at economic data releases for an indication of how the economy is fairing during these uncertain times. Tomorrow we have the latest UK inflation data, with a slight increase expected. Retail Sales figures on Thursday could heap further pressure on the pound, with a sharp decline predicted from last months figure. To discuss how this could impact GBP/EUR interbank exchange rates relating to an upcoming currency transfer of yours, use the form below to get in touch. I’ll be happy to give you a call and discuss your enquiry. Next articlePound to US dollar forecast – Will GBP/USD levels drop below 1.30?